MULTNOMAH COUNTY, Ore. – A measles case in Oregon was confirmed today by the Oregon Health Authority. The case involves a resident of Multnomah County. Health officials are working to notify individuals who may have been exposed. Click here to see a full list of public exposures in Oregon. 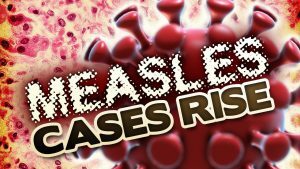 This is the first Oregon case reported that stems from the recent outbreak of measles in Vancouver. Clark County Public Health says there have been 30 reported cases in the Vancouver area. For a list of exposure areas in Washington state, visit their investigation page. Measles is highly contagious. The virus can linger in the air for up to two hours after an infected person has left the area. 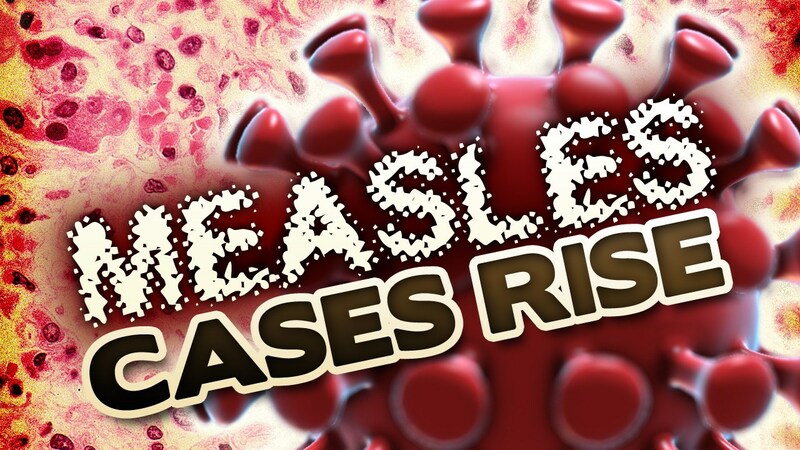 However, health experts say the vaccine provides more than 95% protection against measles.